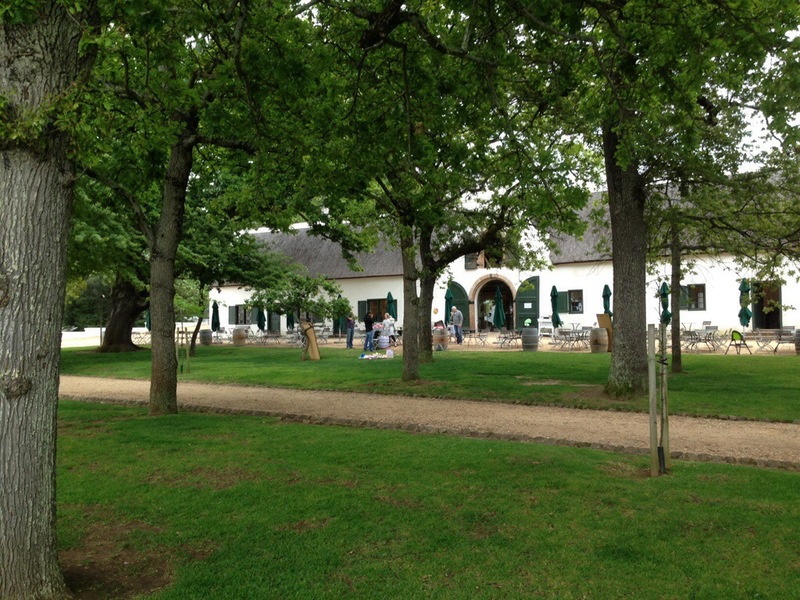 Groot Constantia is the oldest winery in South Africa, founded in 1685 by the dutch settlers. People like Napoleon was alleged to have drunk their wine. 3% of the world’s wine production comes from South Africa. el lugar esta hermoso!! No se por que se puso que no, fue error de dedo!